The CNC Applications Team will partner with you from concept to completion. Combining outside-the-box thinking paired with our progressive range of knowledge and experience, our team will create an innovative manufacturing process tailored to your unique specifications. Working mind-to-mind from ideation to successful production. We Listen and learn about your manufacturing needs then work with you to create your manufacturing solution. CNC draws resources and products from established vendor partners. Our vendor partners are hand selected based on the quality and diversity of their products along with their proven track record of providing the high level of customer service you have come to expect from CNC. Your existing workflow and manufacturing process will be undisturbed while CNC creates your turnkey. Start producing once the turnkey equipment hits your floor. Custom implementation of standard off-the-shelf products for timely and economical solutions. Process optimization, progress monitoring, and tailored training from our applications team. 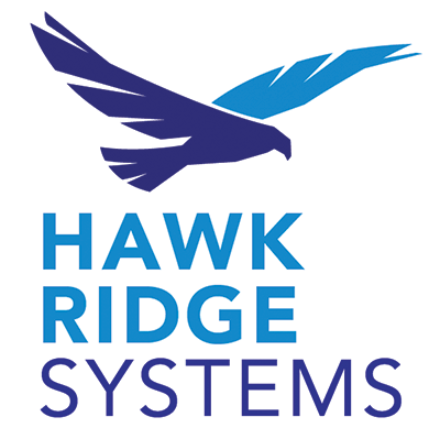 Intimate knowledge of your turnkey project allows our team to offer 24/7/365 rapid response. You will be provided a bill of materials. This useful resource will detail all tooling, fixturing, programs, and accessories used in your turnkey project. CNC provides applications support for most brands of machine tools and controls. 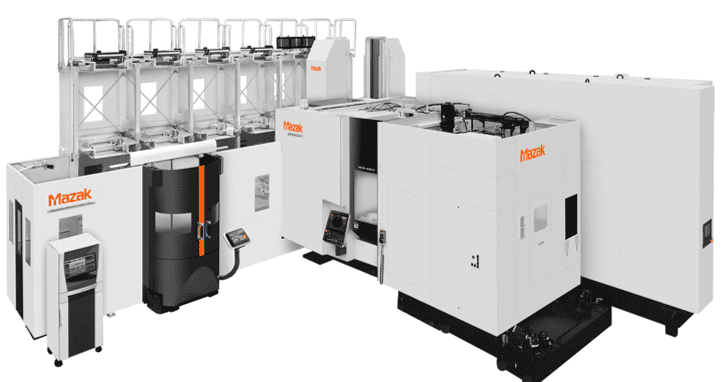 Compatible with the Mazak range of horizontal machining centers as well as most of our vertical, 5-axis and Multi-Tasking machines, PALLETECH is a modular solution with the flexibility to accommodate most manufacturing, floorspace, material flow or volume requirements.